The Reebok Classic has long been a staple shoe of British counter culture, and to celebrate this, the Bolton-founded brand has teamed up with film-maker Antony Crook to create a trilogy of short films entitled ‘This Is Classic’. Narrated by Clash Next Wave alumnus Jesse James Solomon, the final instalment sees Crook teaming up with Radar Radio and renowned photographer Ewen Spencer, to highlight the brand’s modern heritage, tying their links with the late 80’s rave scene and UK garage through to the grime and hip-hop scenes of the present. The piece includes footage of Jesse James Solomon who demonstrates his lyrical dexterity with subtle homages to the brand, clips of a dancer moving against projections of archive footage from raves of the past (eagle eyed viewers will catch a young Mike Skinner) and an epic grime set taking place at Radar Radio HQ. 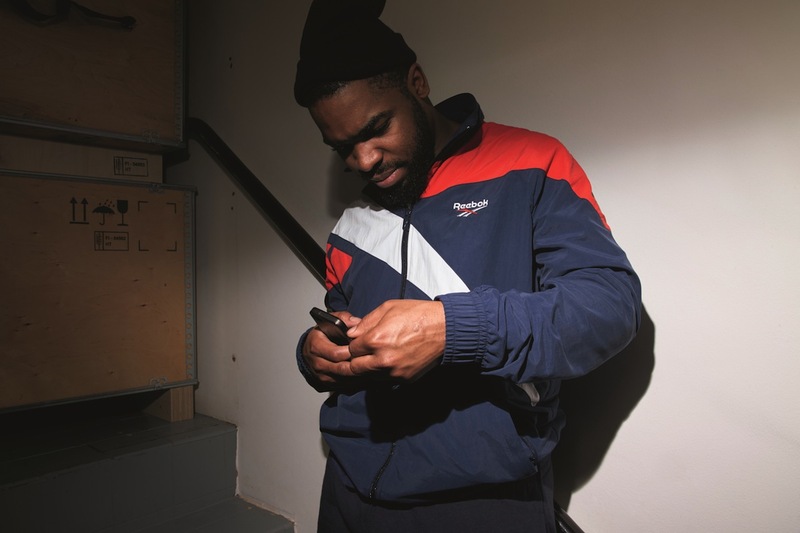 As much as it’s a celebration of Reebok and it’s heritage in the British music culture, ‘This Is Classic’ is a profile of the next wave of artists who will continue to re-imagine the sound of the UK streets as they strive to become classic in their own right.